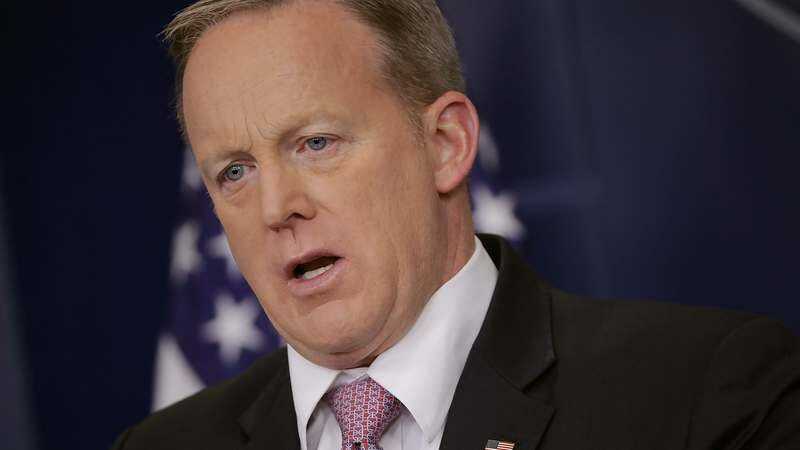 An Indian-American woman ripped into White House Press Secretary Sean Spicer outside an Apple store this weekend, all while broadcasting the whole thing on Periscope. The woman, who just goes by “Shree” online, wrote in a post on Medium that she was in the store waiting to get her screen fixed when she “looked up to see Sean Spicer.” Seizing upon what she believed to be an “enormous opportunity,” Shree went hard at Spicer outside the store, asking if he’s a criminal and telling him he “works for a fascist.” On Medium, Shree said that she wished she’d come up with “more cogent questions,” but that she just didn’t have time. There’s something fitting about it all occurring in an Apple store, too.